There are currently 88,678 users on this website. so this coin seems all sorts of messed up! 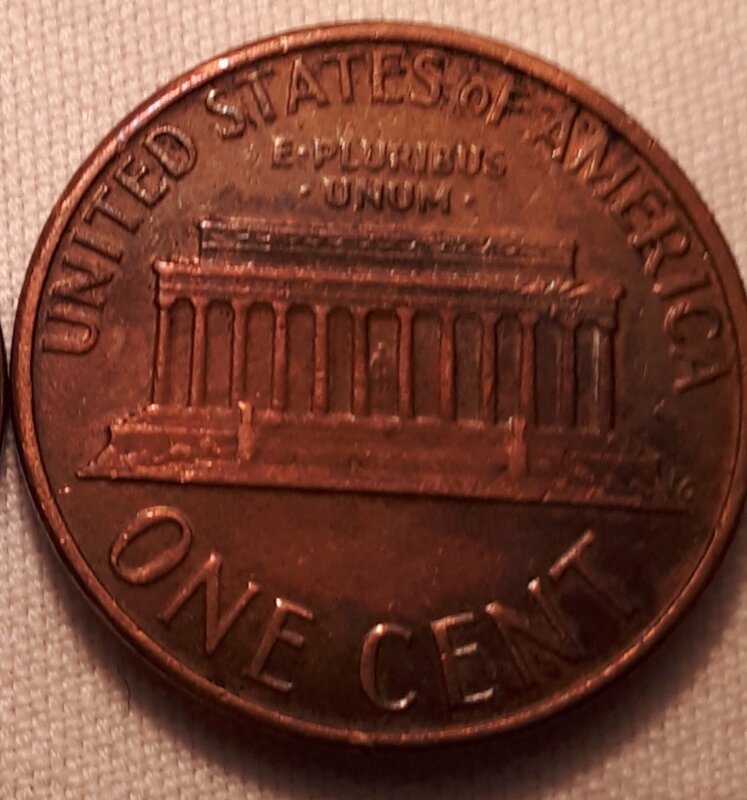 pretty new to coin'n (about 1 month)and just unsure what makes an error coin. is it just any error, multiple errors or certain errors? this one looks like double stamped, stamped wrong side at least one time, the A M looks closer together than sposed to be(id say due to lettering issue), numbers and lettering are not matched up level, its not centered, double die I am not sure of. 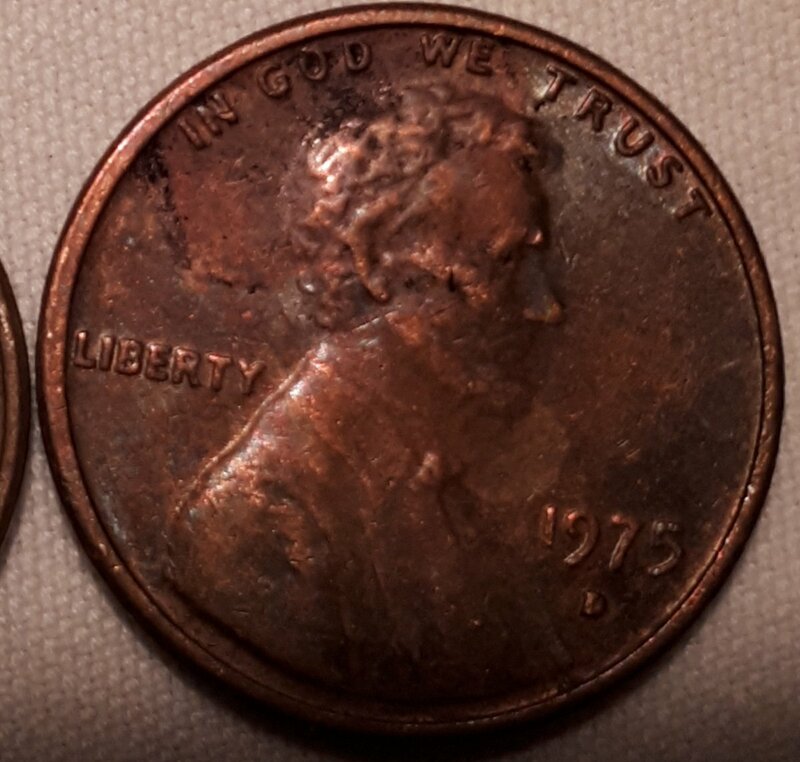 what does one do with an error coin? make any difference if I amnin canada and have an USD coin? 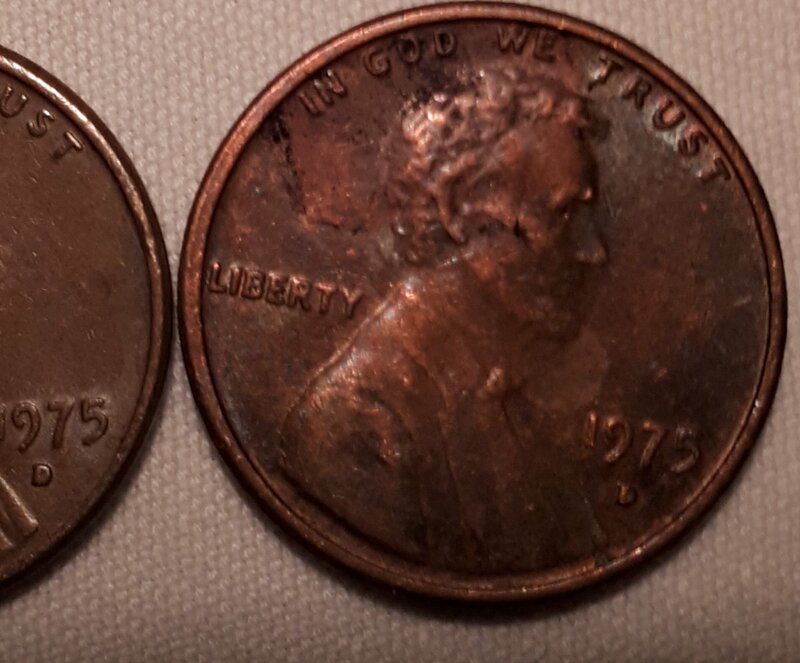 are error coins all seeked or just certain ones? You need a solid knowledge base before jumping into errors and you need a working knowledge of the minting process. @conzy75, first welcome to CCF. Second, as you have many questions, the website pointed out by @spruett would be a great start. This is regardless of whether your coin was made in Canada or the US. In terms of the desirability of certain errors, I'd recommend going back over the past week or two of threads in this section of CCF. You will see that the vast majority of "errors" being posted are just damage, while others with actual errors might still only be worth face value. Depending on the goals of that particular collector, it might still be fine to save the coin as a good example for their collection. 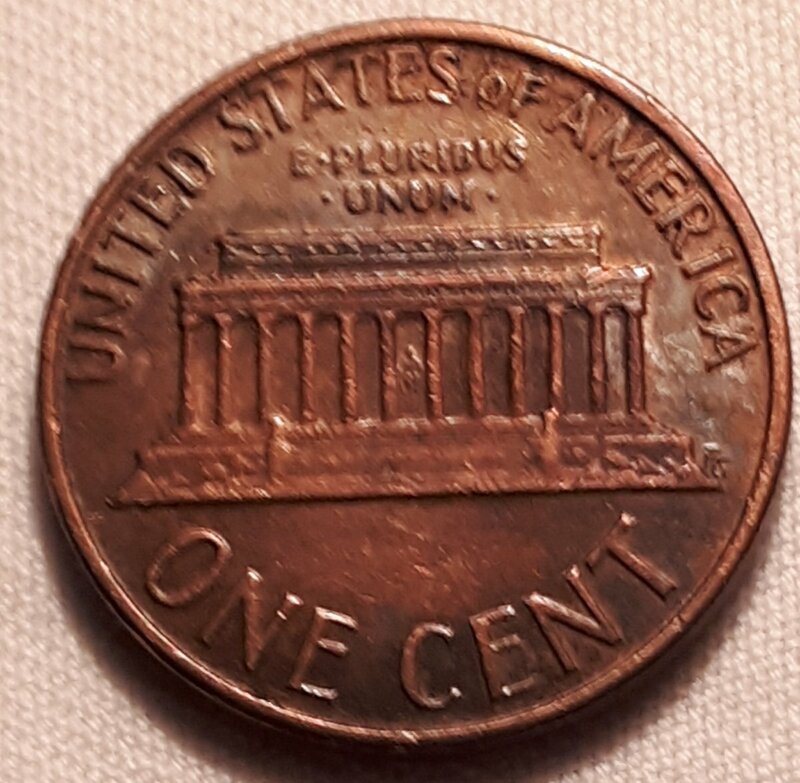 Occasionally, coins with legit and valuable mint errors are posted. As you look at these prior CCF threads, you should start to get a feeling for which category your coins might fall into. They both said it perfectly. Also wanted to welcome you to the Forum. You've come to a phenomenal place to share and learn. To CCF! I agree that you just have a damaged coin. Always nice to have another Canuck on board. Both Spence and spruett have given sound advice. you can answer many of your own questions. ok thank you for all 'welcomes'and replies. will take the sound advice and gain more knowledge. It took 1.25 seconds to rattle this change.